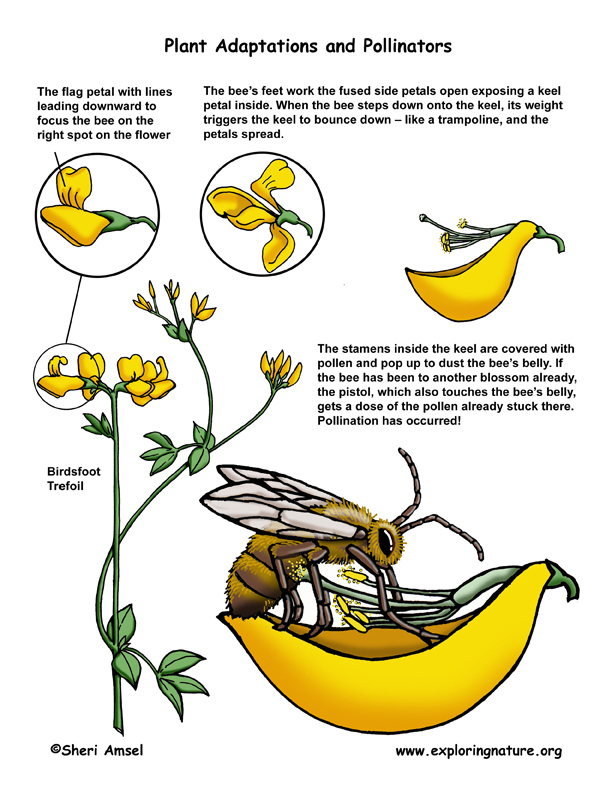 Thanks to Warner Nature Center and Paul their beekeeper that provided the graphic. This is a weigh scale graph recording the daily weight of a overwintered colony. 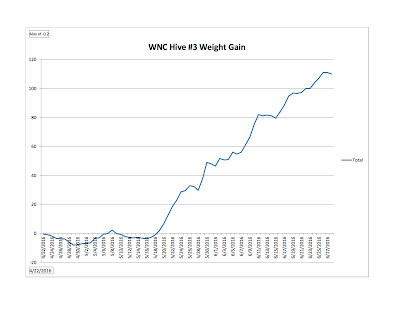 You can see by the graph when the rise in weight corresponds with the Black Locust nectar flow. This hive just kept on rolling. Putting up a steady honey increase. The graphic is fuzzy do to a small file size. Each black date is in two day increments. The first date is April 22nd, the last date is June 27th. 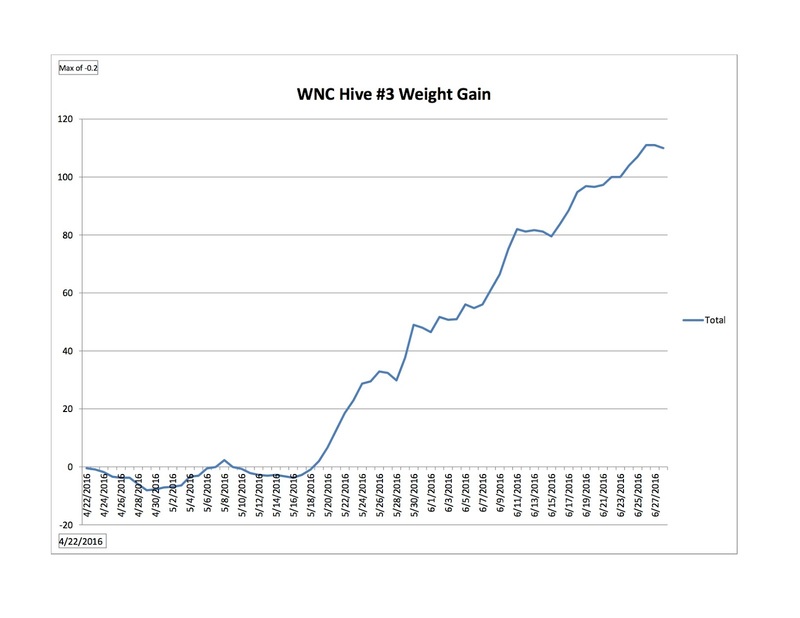 The rise in honey weight started on May 18th. The hive added about 110 lbs of honey from May 18th to present date. The nectar flow is moving forward. 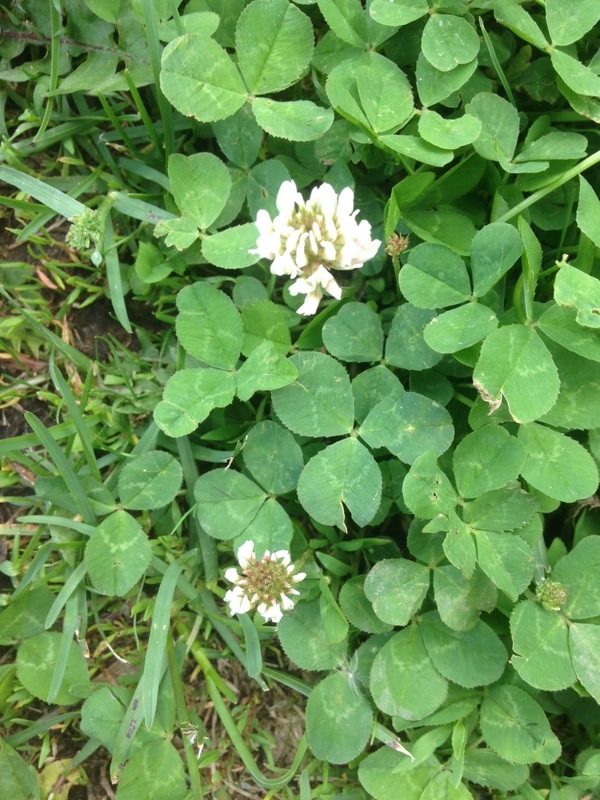 White sweet clover is blooming across the metro area. 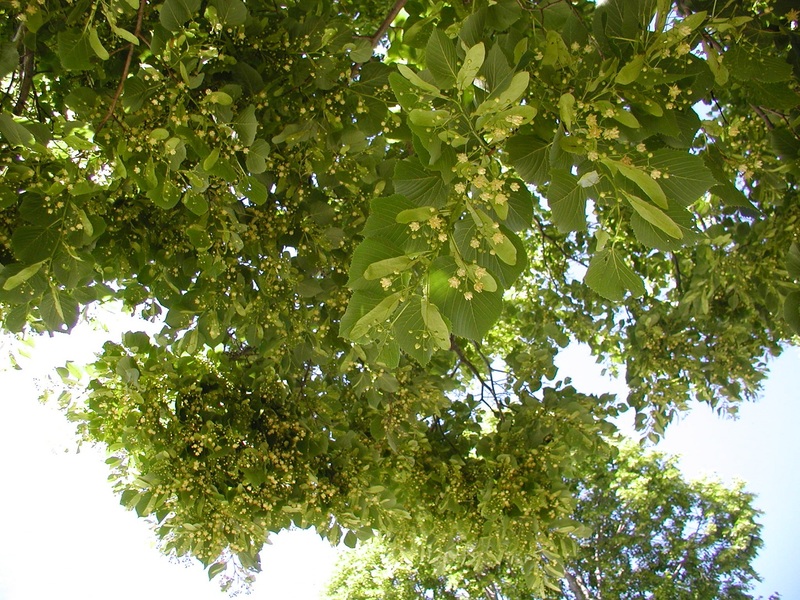 Also, Basswood/Linden trees are starting to bloom. We are quickly moving towards peak nectar flow. I don't think we are at the peak yet, but within the next week I think we will be there. Flowers are popping open everywhere. Our main honey plants right now are white sweet clover and Basswood. Basswood/Linden trees can be an unreliable flow. Sometimes the trees flower but don't secrete nectar. Other times when the Basswood flows, it usually can give a beekeeper a large crop of honey. On warm still evenings, standing around your hives, the bees will be fanning at the hive entrance. The odor of honey can be in the air as the bees move air in the hive to remove moisture, ripening the honey so they can cap it with wax. There are many other nectar producing flowers that contribute to the honey crop. Some that can really make your honey unique. If you are not getting any honey in the supers, your bees probably swarmed. When the bees swarm the field bees leave. The hive is still full of bees but the field force has been depleted. Hive populations will recover but the hive may have to be fed syrup to boost their winter stores. If a hive needs feeding for winter stores, that should be done in August. I did see the some White Sweet Clover just starting to bloom. 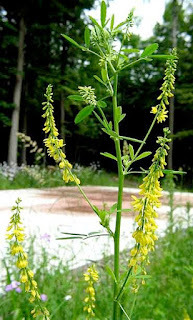 White Sweet Clover (WSC) is the main honey plant in our area. It can be a tall plant, growing three to four feet tall. One plant, when in bloom, can have hundreds of flowers. White Dutch Sweet Clover is a short plant that grows well in bee friendly lawns. Hopefully everyone has their supers on. If you are doing comb honey, make sure there is a good nectar flow before putting on the frames with thin surplus foundation. I was out checking all my bees yesterday before it got hot. I removed and entrance reducers that I had in on some package bees I started. Supers were added to stay ahead of the nectar flow. Bees looked good. A couple hives were not ready for supers but should be in about a week. I did have a couple overwintered colonies that are packed with bees and are making honey. I have talked to several beekeepers that have 1 - 4 supers full of honey already. 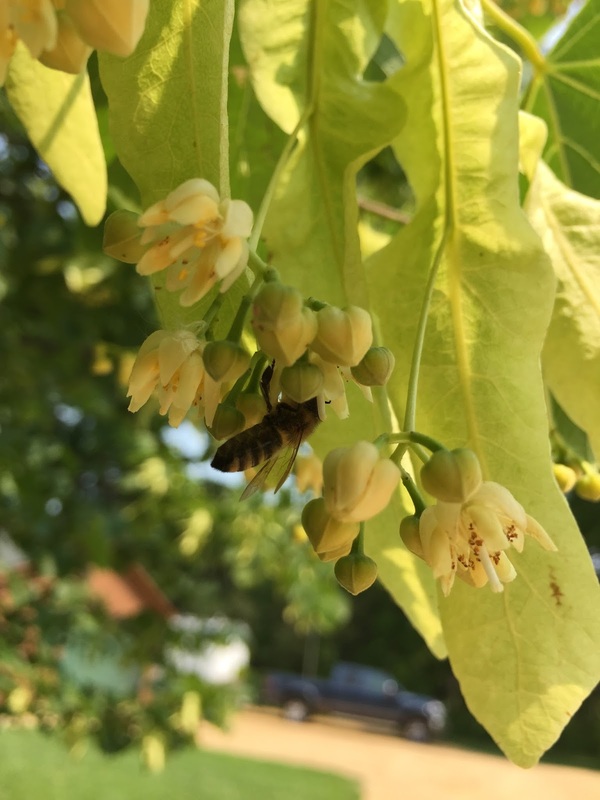 One beekeeper that lives by an old golf course has four supers of Black Locust honey. He says that the old golf course was full of the Black Locust trees on their fairways and the trees were covered with flowers. He was out of supers and stopped by to purchase more. The nectar flow is on in most metro locations. Supers should be on now if your hives are ready. Now with large populations of bees in the hives, everything can change very quickly. If you are adding a third deep, the bees can draw it out and fill it in about 10 - 14 days. A super can have all the comb drawn out, filled with honey and capped in a weeks time with a strong nectar flow. Stay ahead of the bees, supers go on two at a time. When adding supers with new foundation, always put them on top of the brood boxes. For instance, if you have two supers on, they are filling fast and it is time to add two more. Remove the two full supers, put on the new foundation supers, and put the full supers on top of the new ones. If you are getting too many supers on your colonies, which is a good problem to have. The hive is too tall. You can put full supers on other colonies that are not doing as good. The bees in lower producing hive will take care of the honey until you need to extract. As Basil Furgala said " You can't make honey if your supers are in the garage"
If you had an overwintered colony or a nuc you purchased from someone, you may want to treat the colony for mites. Mites build up with time. Keeping their numbers low helps the bees thrive. Right now the mite treatment that can be used with the honey supers on is Mite Away Quick Strips (MAQS) Formic Acid is the active ingredient. The normal treatment is two strips per hive. A good June treatment is using one strip. Using one strip will knockdown the present mite population. A full treatment again in August is required for proper mite control. I was driving into Stillwater this afternoon and spotted Birds Foot Trefoil in bloom. Birds Foot Trefoil is a major honey plant. The hot weather coming this weekend will put plants into hyper bloom. My basswood trees have opened their seed pods. The way it is going the basswoods may bloom by the third week of June. Get the supers on before it gets hot. Package bees. Right now every hive started with a package should be in two deeps. If you are running three deep brood boxes most beekeepers have them on. If not and your second deep is 70% drawn out, I would throw the third box on. If you are drawing out comb, continue to feed. The hives are exploding with bees now and drawing comb is moving along at a more rapid pace. If you are running two deeps, I would put your honey supers on now. If the supers have only foundation, I would not put a queen excluder on the hive until you see wax and nectar on a frame or two in the super. Once you see the bees are working in the supers, then slide in the queen excluders. Check the supers every five days for progress. All hives should have the entrance reducers removed by Thursday. 90 degree weather is coming in and the bees will need to ventilate. Leaving the entrance reducer is when it gets that hot can lead to swarming. Overwintered colonies should still be checking for swarm cells. Honey supers should be on. As the supers fill, add new supers two at a time. The nectar flow is imminent. Be ready and good luck for a good honey crop. I will not be getting anymore for 2016. If you need a queen, you can order one from Olivarez Honey Bees. What a difference in the weekend. We went up to Grand Marais this past weekend. Up there the fruit bloom is underway. Which has been gone from this area for almost three weeks. It was 81 on Monday and 45 on Tuesday. I drove into St Paul this morning and was a little surprised by all the yellow sweet clover blooming in the ditches of the freeway. I will have to say, the main nectar flow is starting or will be starting in the very near future. Make sure supers are on any overwintered or package colonies (if they are done drawing comb). If the supers are new, with foundation, I would not use a queen excluder initially. Check the supers every five days, once the bees start making comb and are putting a little nectar in the new comb, then put in the queen excluder. Supers go on two at a time. Check them weekly. On a strong hive with a good nectar flow, the bees can draw out, fill the new comb and cap the honey in one medium super in a weeks time. So get ready, the payoff of all our hard work is coming now.